This Free BOM has now ended. It is now available for purchase here in our online shop. 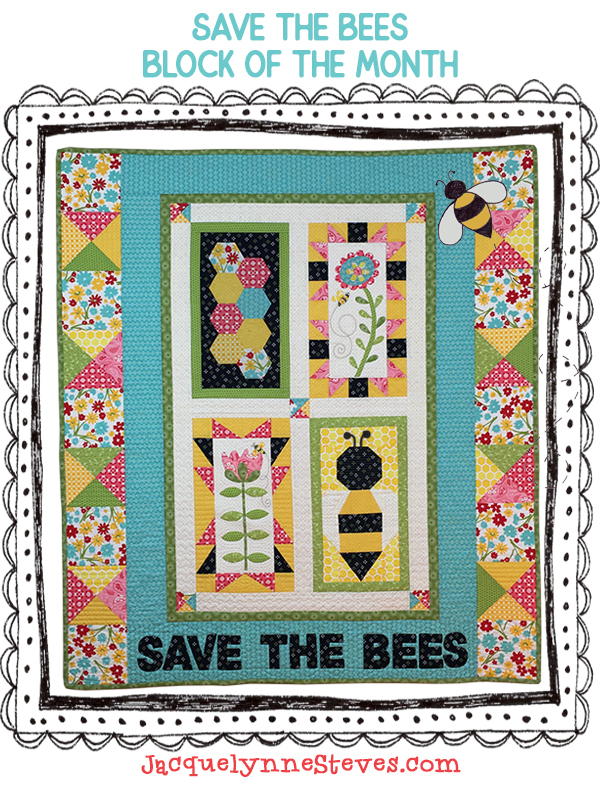 2019 FREE BLOCK OF THE MONTH! If you have any trouble with the sign up process, please feel free to email me here comments@jacquelynnesteves.com. We respond to all email requests for help, so if you don’t see a reply from us in a couple of days, please check your spam or promotions folder to see if our response is there. Make sure that if you are on Facebook that you are part of our Sew Quilty Friends group – we’ll be sharing our photos of our blocks as we progress through the BOM! My previous blocks of the months, Sew Sweet Simplicity , Cozy Afternoon, Maggie’s First Dance, and I Love Home, are all available for purchase at my shop – please stop by to purchase these (or other patterns). Please also see our Frequently Asked Questions page for additional details about the Block of the Month.